Read, Write, and Create stories together — for FREE. Gather round the StoryFire! 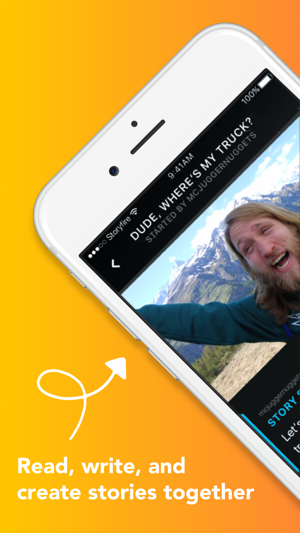 StoryFire is the community where you create and read stories for FREE. Build an audience with SUBSCRIBERS. Meet new storytellers commenting and chatting. Or just read awesome stories created by members of our creative community. Write a solo story if you want to write on your own. 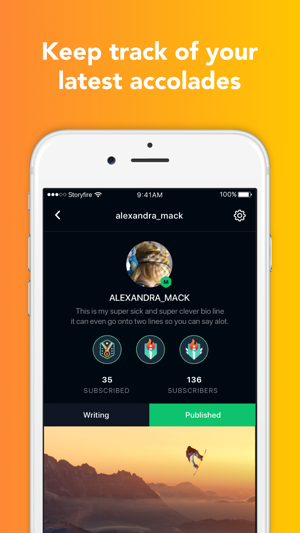 Build a group story with other writers on StoryFire. Or get invited to play a game story where that last storyteller standing wins! Each week StoryFire picks one new story as the StoryFire Contest Winner — if you win, you are granted the Contest Winner Badge. 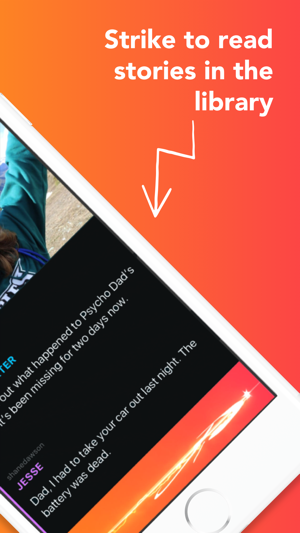 You can write stories on your iPhone or on the StoryFire.com website. 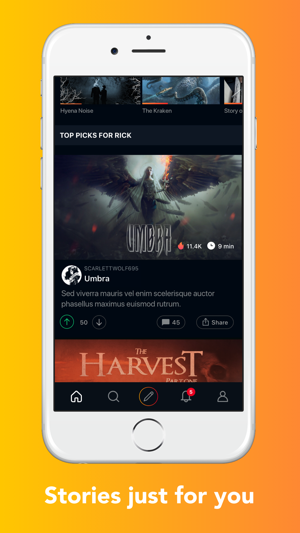 If you like books similar to Harry Potter and Hunger Games or TV series like Game of Thrones, 13 Reasons Why, The Walking Dead, and Rick and Morty — StoryFire is the platform where you can find similar type series and stories, created by our community in the genres we currently offer including action, fantasy, comedy, horror, romance, drama, and mystery. 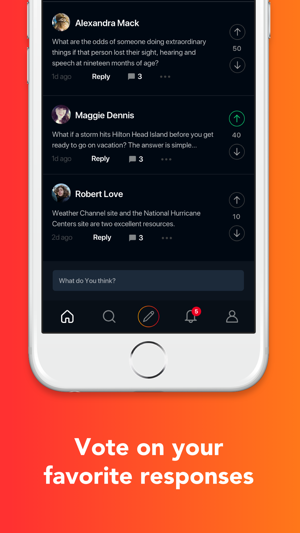 Snapchat is great for quick snaps, Instagram for awesome pictures, Facebook for your friends posts, but StoryFire is the place where you get hooked on Storytelling. I downloaded this app when it first launched on the App Store. The app had an incredible idea with users being able to publish their stories and read other stories completely for free. The new “Blaze” can be used to tip creators and to get more traffic to your story, however this is outweighed by the fact it cost blaze to read the story at all. There are many people who would agree that they would rather the app be loaded with advertisements than to constantly buy blaze to watch a featured series or to read a story. For a fix I would recommend you to give readers daily credits. These credits only last for that day and will allow readers to read 3-5 stories in one day. After they run out they could be prompted with watching an ad or buying credits. Buying the credits would of course be permanent and not just for that day. The main problem with blaze is that it makes the description of the app inaccurate. While we can technically do these things for free it’s not able to be earned by an average reader/watcher. It’s not a bad idea on paper to use blaze, however I would consider changing a few things about it before you do anything else. Some of my friends have started uninstalling the app or just making a new account for more blaze. I have had the app since launch day and I really enjoyed reading stories during off times at work and when home and bored. However, there are a few things that would make an interesting chance. First off, there should be an offline mode so when our phone isn’t connected to wifi or cellular data, we could continue writing our stories. Secondly, I think it would be cool to add a short bio about what we will be writing. For instance, I am planning on writing about stories inspired from multiple games. While someone else would be writing mystery stories. Finally, there should be a search system to find key words of a specific story. So lets say I want to find other stories about a similar story I will be writing about, I can search up a specific word like “Robot”, “Vampire”, or “Beach” and find stories based off those words instead of scrolling through a bunch of stories.